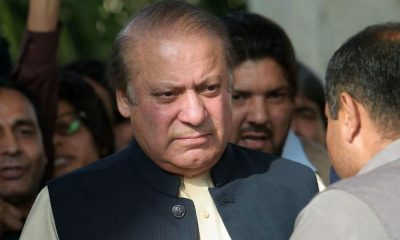 LAHORE: The Lahore High Court on Saturday barred the National Accountability Bureau (NAB) from arresting Pakistan Muslim League-Nawaz (PML-N) leader Hamza Shehbaz till April 8. The LHC chief justice issued the order on a separate petition filed by Hamza’s lawyer requesting the court to bar NAB from arresting the leader of the opposition in the Punjab Assembly. LHC CJ held a brief hearing in his chambers and stopped NAB from arresting Hamza till Monday. A NAB team this morning once again reached and cordoned off PML-N President Shehbaz Sharif’s Model Town residence to arrest Hamza. Contingents of police, Rangers and anti-riot force have surrounded Shehbaz’s 96-H Model Town residence, 24 hours after NAB first raided the PML-N president’s family residence to arrest Hamza. Police has been stationed outside the main gate of the house and contingents of female police officers are also present. A large number of PML-N workers are staging a sit-in outside the residence. Earlier, police and party workers clashed as they attempted to reach the entrance of the Shehbaz family residence. “NAB should implement the orders of LHC’s divisional bench,” he said and added that nobody challenged the order in the Supreme Court. “Workers should show solidarity peacefully. Peaceful protest is the democratic right of workers. We condemn the dictatorial tactics of this undemocratic government and the baton charge on unarmed workers,” he added. “We have Hamza’s arrest warrant,” the NAB additional director said. The PML-N leader further said that they have appealed to party workers to remain peaceful. “We have directed party workers to reach the residence and are ready for all circumstances. Hamza is not a terrorist that he be arrested like this. 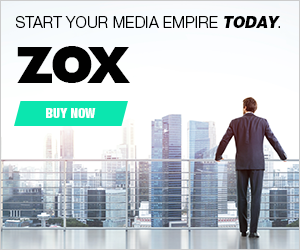 We will fight democratically,” he added. “The accountability bureau has also arrested Pakistan Tehreek-e-Insaf leaders,” Gill added. 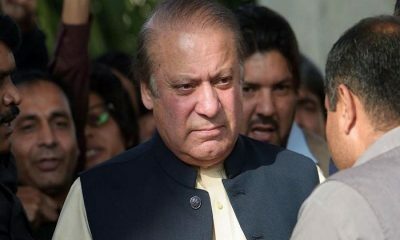 Criticising the PML-N’s reaction to the raid a day earlier, the Punjab CM’s spokesperson said, “PML-N’s reaction has always been shameful and they manhandled the NAB team yesterday. A day earlier, NAB conducted a raid at Shehbaz’s residence to arrest Hamza. A press release by NAB said a team had gone to the residence to arrest Hamza on the basis of evidence against him in the assets beyond means and alleged money laundering case. The press release added that NAB officials were manhandled by Hamza’s guards, their clothes were torn and death threats were given. “NAB officials had gone to the residence with an arrest warrant and the Supreme Court had stated that the accountability bureau did not require to inform any accused prior to arresting them,” read the press release. The press release added that Hamza had violated the law and the bureau on the basis of evidence against and in light of Supreme Court directives would arrest him. Earlier today, a first information report (FIR) was registered against Hamza’s guards on an application filed by NAB. 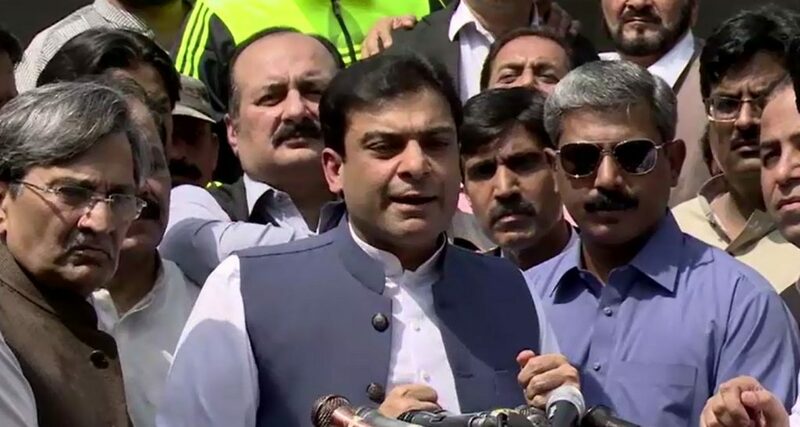 The FIR registered in Lahore’s Model Town Police Station states that Hamza’s guards manhandled and threatened NAB team members who raided Shehbaz’s residence.